I am honored to bring you a potpourri of possibilities. In this Extraordinary Opportunity to transform and consciously co-create our being and reality with ourselves, one another and SOURCE, we gave much to explore, be, do, become. As we have choice about our being, how about making it a dance?!! We all belong here. We already are here. Let us all evolve! We have choice and opportunity to shift into meta-human-universalis with all our uniqueness. 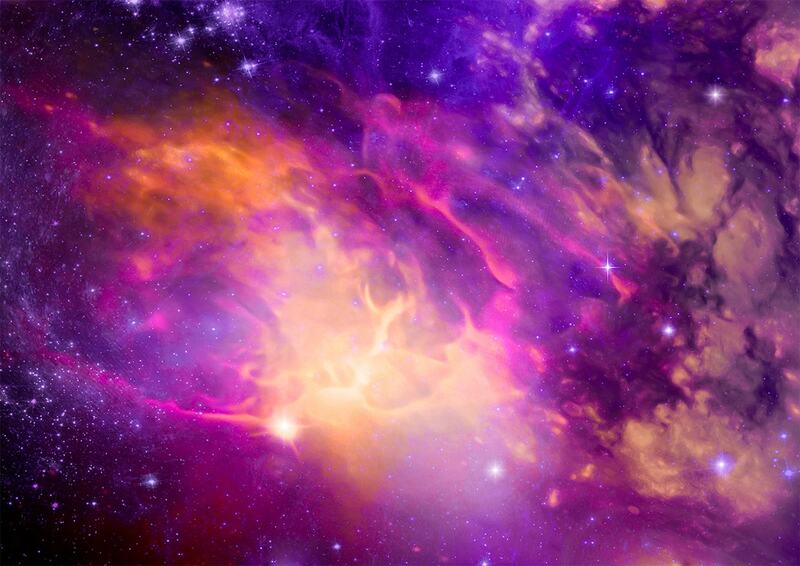 We are part of the wave of morphing into the enlightened person, operating consistently at LOVE AND PEACE. When a minimum of 10,000 people globally are that, we reach the tipping point in consciousness and tangibly shift the paradigm on Earth. Peace and Love become more accessible to everyone, easing into being the Go-To place for everyone. I have morphed into a #1 International Best-Selling Author, as well as an award-winning author, artist, TV producer-host and speaker. 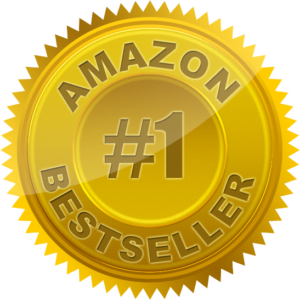 RAISING RACE CONSCIOUSNESS, Healing Racism, Sexism and Other Isms (RRC), my most recent book achieved #1 International Best-Seller on Kindle in its category. GreenPressInitiative.com honored WHAT IF? You Are and Life Is Miraculous!, ABC, Affirmation, Art Coloring Book, printed on 100 percent post-consumer recycled paper, the Gold Certified Environmentally Responsible Publisher Award. I am a born mystic intuitive, now The Transformation Catalyst, Diversity Expert, Frequency Enhancer, Clairvoyant, Seminar Leader, Media Brightener, and more. I am ever exploring the deeper aspects of being and feeling. My Seminar Participants always evolve. So beautiful! So wonderful! Get the PROTECTIVE PRAYER here FREE!!! Who and what am I? Why do my clients come to me? What happens for them? What’s it like for me? I am The Transformation Catalyst and Diversity Expert. Books, Blogs, Videos and More! Want to be a great mom, healthy, your kids entertained, with life’s “isms” healed? With Guidance, Audrye creates dazzling books, blogs, videos and more that will upraise your consciousness and have you laughing. To protect our Earth, Audrye prints her books on 100% post-consumer recycled paper or publishes them as PDFs or via Kindle. How would you like to own a gorgeous piece of art that shifts your awareness and frequency? Audrye was delighted and astounded when Audrye OmArt: Art That Opens the Heart began coming through her! Designed to be seen from any angle, these softly or exuberantly colorful abstracts lift your vibration, causing you to smile inside and out. 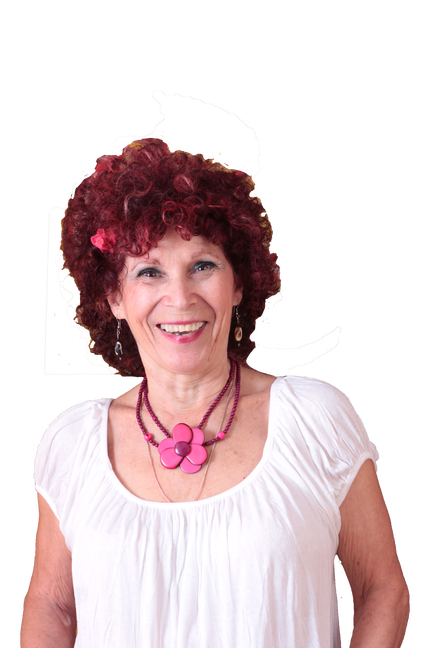 Mystic intuitive Audrye brings you clarity, insight, energy and love. Have you ever stayed up all night unable to figure out how to handle a knotty issue or heal your shattered heart? What would you give to be at peace with guidance to dance you forward? Mystic intuitive Audrye brings you clarity, insight, energy and love to live your life from your heart and soul. Audrye’s shamanic guided meditations gently catapult us to higher realms that open us to our expanded selves. Would you love to laugh and evolve by listening to someone speak? Yes! Once terrified to open her mouth, Audrye now delights in allowing her irrepressible sense of humor to bubble forth. This facilitates bringing forth issues with depth plus love and light. Audrye’s shamanic guided meditations gently catapult us to higher realms that open us to our expanded selves. Audrye was born knowing she was here to contribute, evolve and enhance life. As a child, she took a look around and saw the obvious need. Years later when she went to W. Africa to get in touch with some of her spiritual roots, she was told by Source to create a center to transform people’s lives and the planet. Voila! Achee (Ah shayh’) was born. 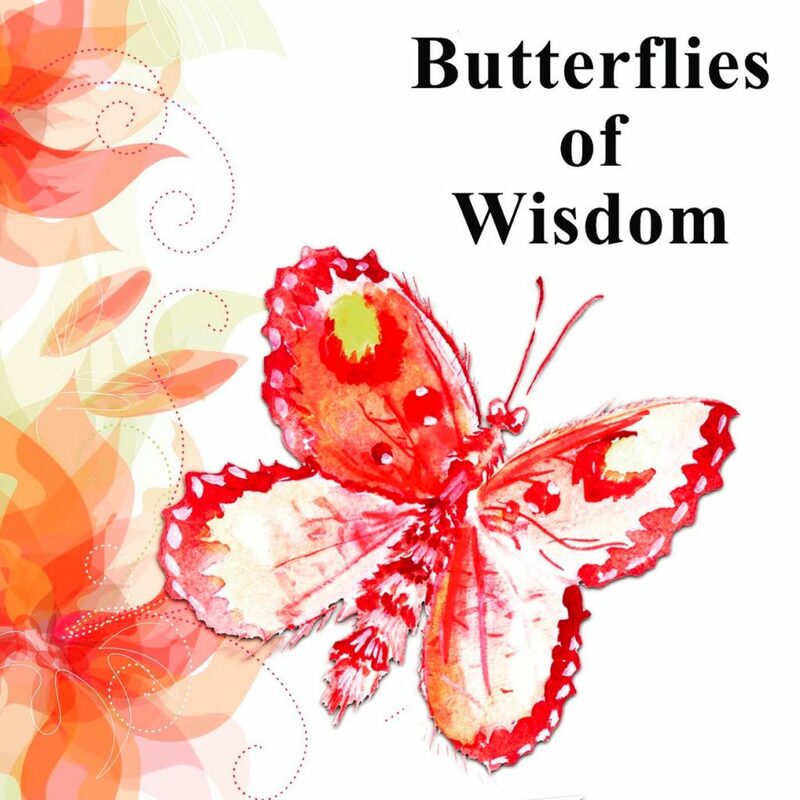 Listen to Audrye’s most recent interview with Winn, host of Butterflies of Wisdom, podcast. Listen as they discuss Audrye’s new books, spirituality and breathing techniques. “Audrye has a big heart. All her healing for the people and the planet comes from there. She is a leader in creating change for our highest good. She is a si-star and a friend, and this love keeps growing. She approaches all her creative endeavors with this same passion. Burge Smith-Lyons , Founder & CEO of Essence of Being, Inc. What You Focus on Expands!